You know where it is, and maybe sort of what it does. 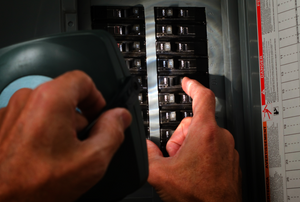 A circuit breaker panel is a box of switches. 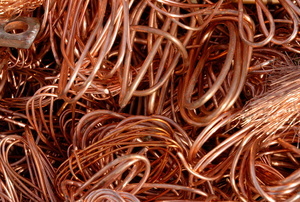 It is much more durable and damage resistant than nonmetallic or Romex wire. It's usually a problem with cords or wires. 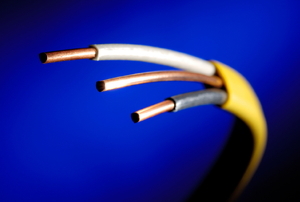 Ohm's Law for circuit wiring is named after a German physicist. 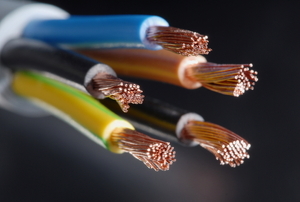 There is risk associated with connecting copper and aluminum wiring. However, there are also safe ways of doing so. 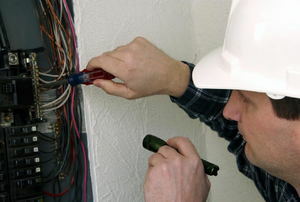 Get twice as much use out of your outlet by installing a double, but make sure it is wired correctly. 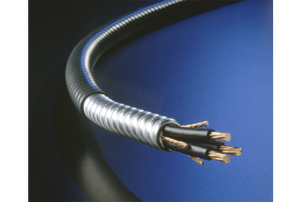 Armored cables protect your cables well, but they make cutting them more difficult. 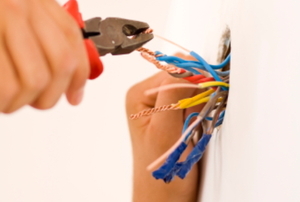 Follow this guide to correctly cut your armored cables. 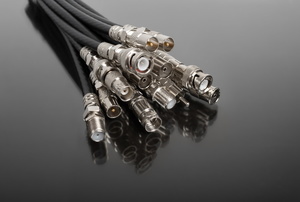 If you’re ever considering do your own wiring project, it’s crucial that you know the differences in these types of cable. 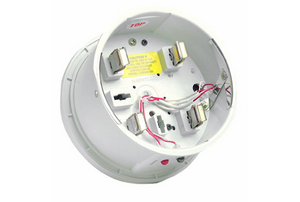 A surge arrester is a device that protects electrical power systems from damages caused by lightning. 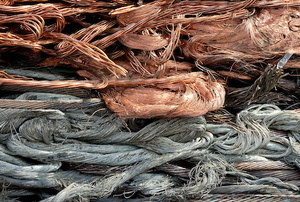 While copper wire doesn’t corrode as easily as other wire, it’s still possible, so you should know how to clean it. 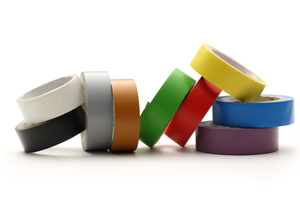 Electrical tape is a handy tool, but only when it’s used correctly. Have you been using the right way all this time? 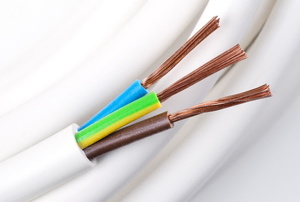 Electrical wiring can be tricky, but knowing your wiring color codes can take a lot of the guesswork out of your next project. 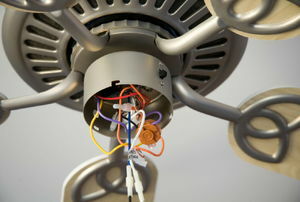 Electrical Circuits: What Happens in a Short Circuit? 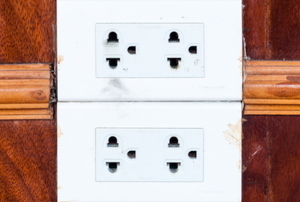 A polarized plug will work with most connections unless you are connecting it to a non-polarized outlet.